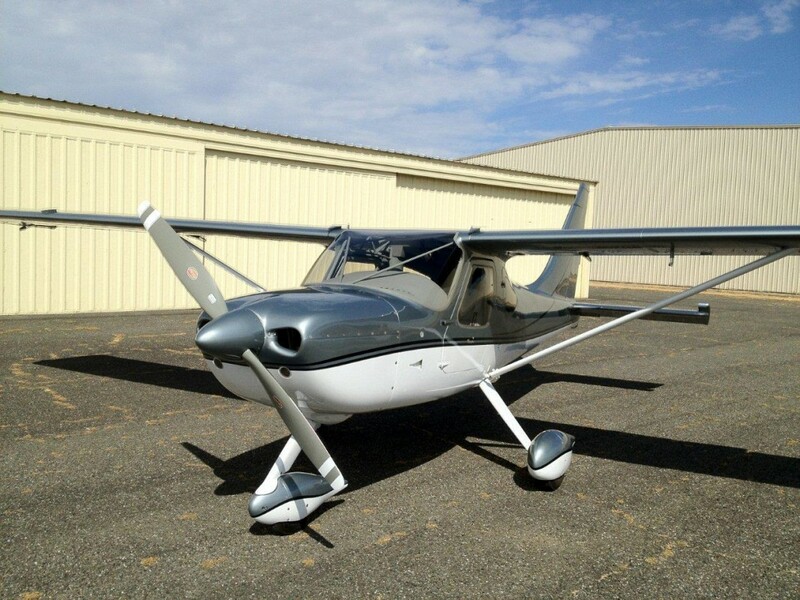 Owner built in the Glasair Aviation Two Weeks to Taxi Program. Only 460 hours total tach time since new. Stunning, Custom 3 color (Metallic Silver over White with Black Trim Stripes) paint.